Build your dream home on one of 56 large single family lots ranging from 7,500 to 12,700 sq. ft. The possibilities are endless for those who seek their custom dream home or the custom builder. Brookswood Mills is a 14¼ acre subdivision located in the renowned district of Brookswood-Fernridge. 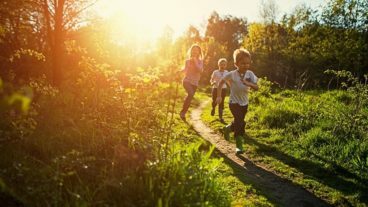 Known for its soaring evergreens and rural setting, Brookswood-Fernridge is a beloved and highly sought-after residential and agricultural community situated in Southwest Langley. Brookswood Mills will offer 56 new single-family custom-building lots. This authentic community offers immense greenery, open spaces and scenic lakes. Multi-use trail systems and pocket parks are found throughout providing an intimate connection to the wildlife and natural environment which inhabits the area. The beauty of nature and traditional living radiates through the Brookswood and Fernridge community. Located close to vibrant neighborhood shopping centres, amenities and schools plus major shopping facilities available at Willowbrook Mall and along the Langley bypass corridor, Brookswood Mills is the ideal place to build your new home. A network of pedestrian and cyclist friendly greenways and well-established transit routes allow for easy transportation to shopping and amenities. Plus, quick access to highway 99 provides a convenient connection to Richmond, Vancouver Airport, Tsawwassen Ferry Terminal, Vancouver and the US border. Register today to stay informed with the latest details and information on Brookswood Mills. In our continuing effort to improve and maintain the high standards of the Brookswood Mills community, Vesta Properties (Brookswood Mills) Ltd. reserves the right to modify or change plans, specifications, features and prices without notice. 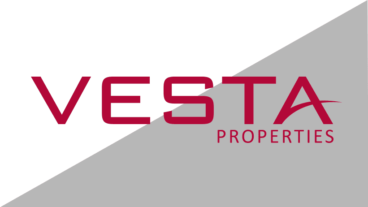 Materials may be substituted with equivalent or better, at Vesta Properties (Brookswood Mills) Ltd. sole discretion. All dimensions and sizes are approximate and are based on preliminary survey measurements. As reverse plans occur throughout the development please see architectural plans. Renderings are an artist’s conception and are intended as a general reference only. This is currently not an offering for sale. E&O.E.